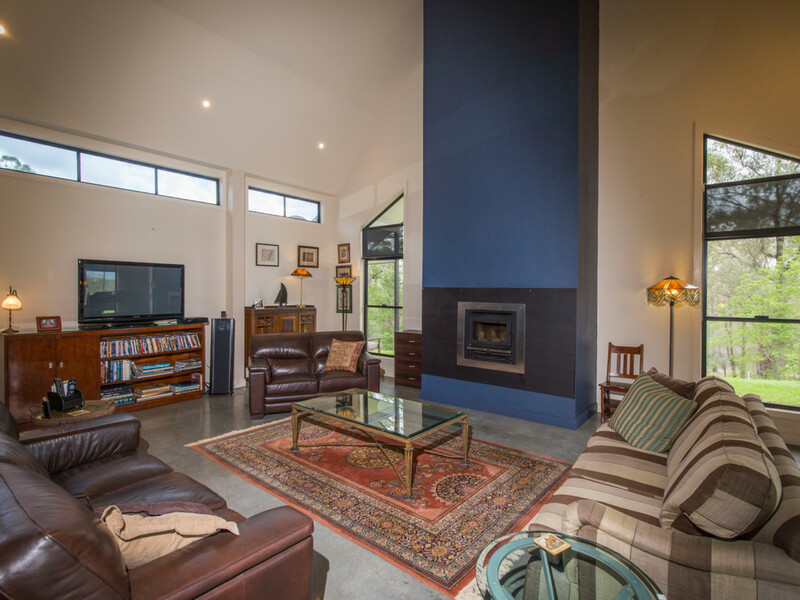 Situated on the Broke/Fordwych Wine tourist trail, this stunning property is a unique blend of modern and country architecture. 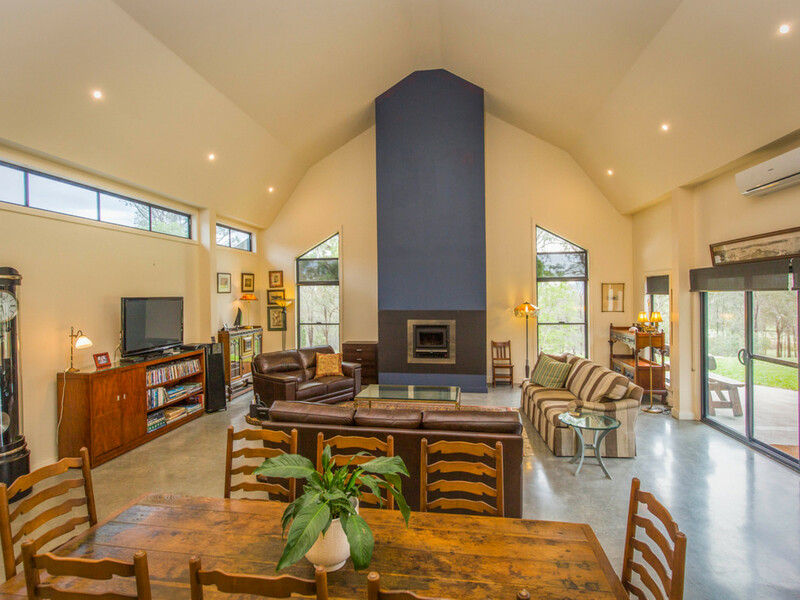 Master built, the gorgeous home is large and inviting, designed to take in the scenery with many strategically placed windows and glass doors to encourage natural light and invite the outside in. 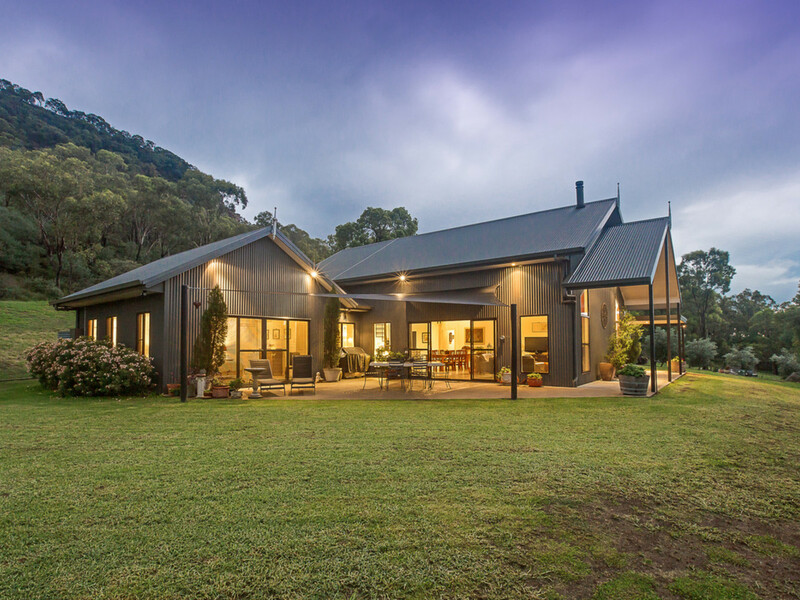 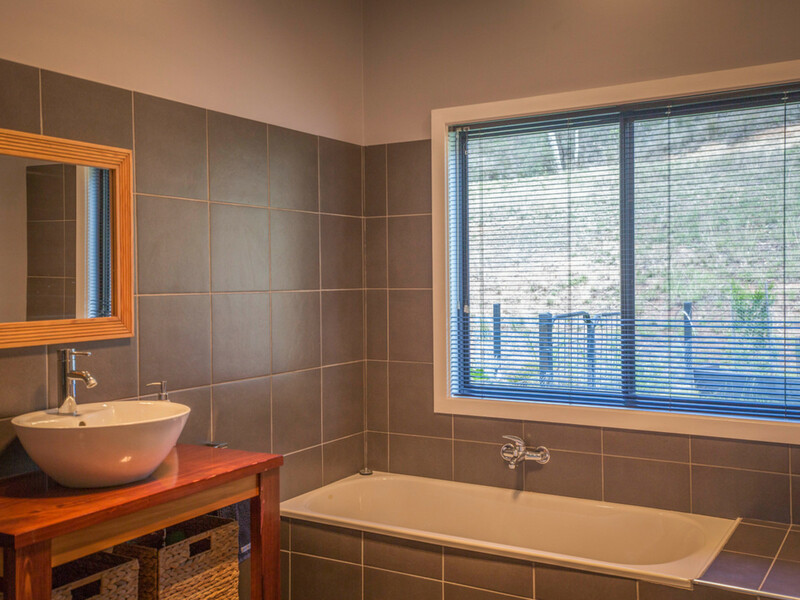 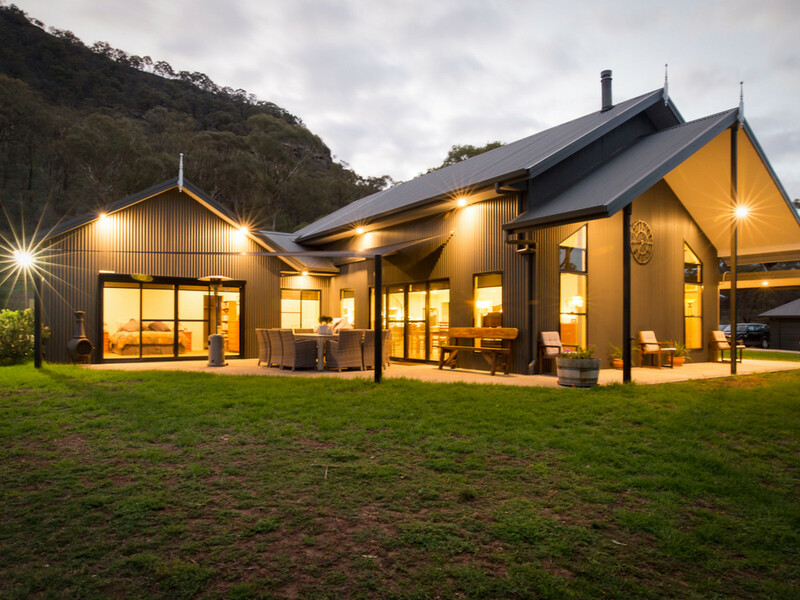 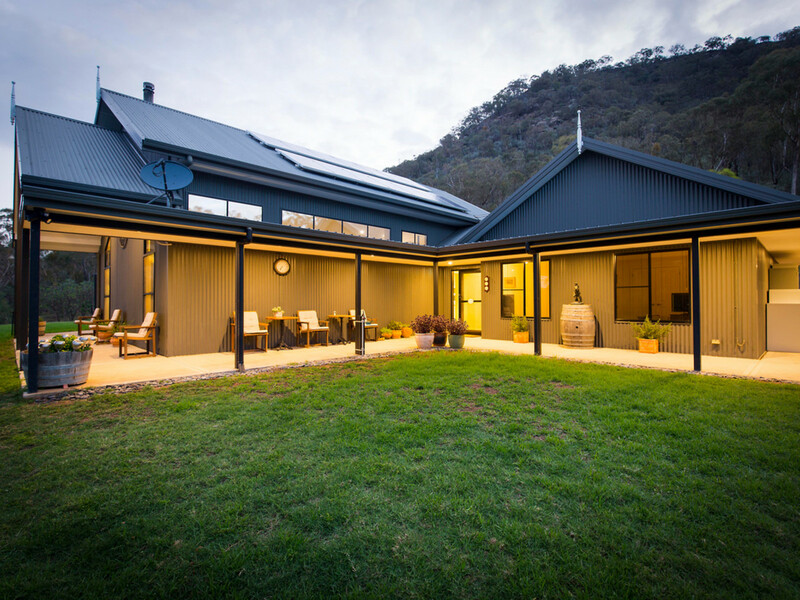 The delightful home is nestled at the foot of the Yengo Mountain Range. 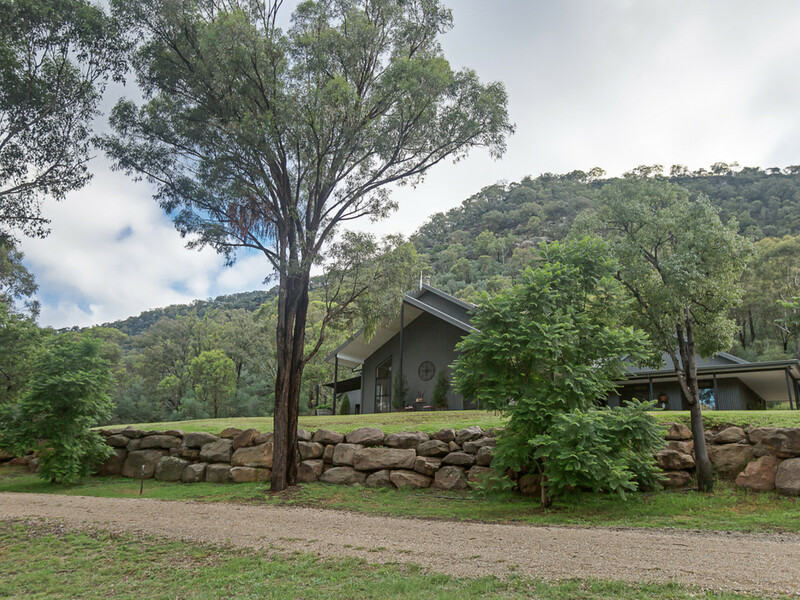 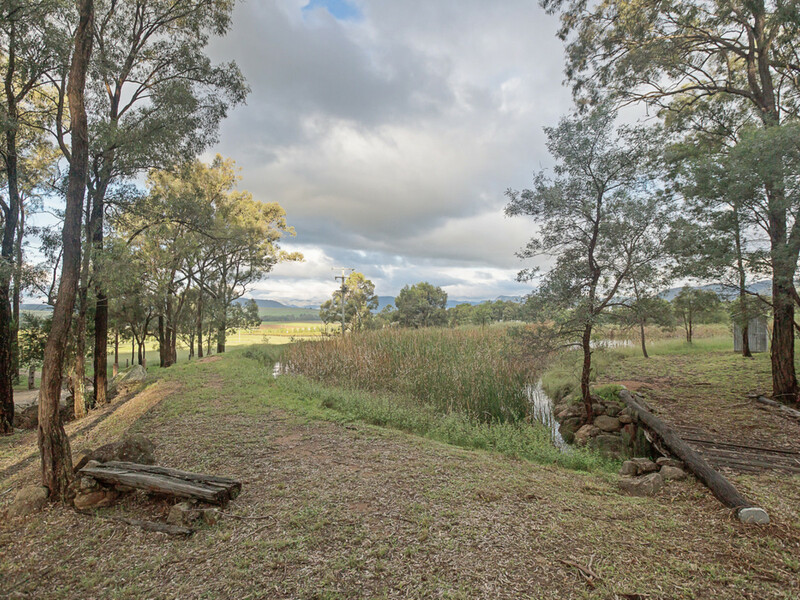 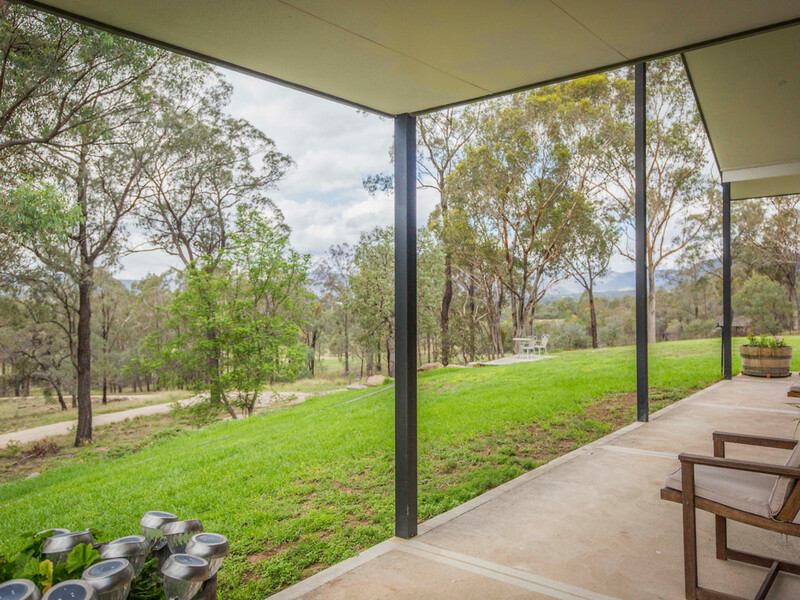 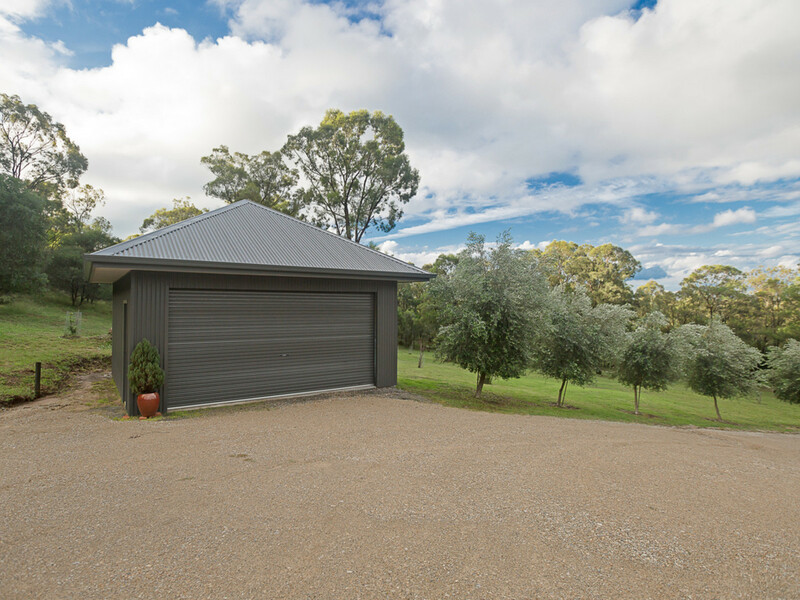 With stunning mountain and bush views, the home is privately set on the 23 acre block to best appreciate its beauty. 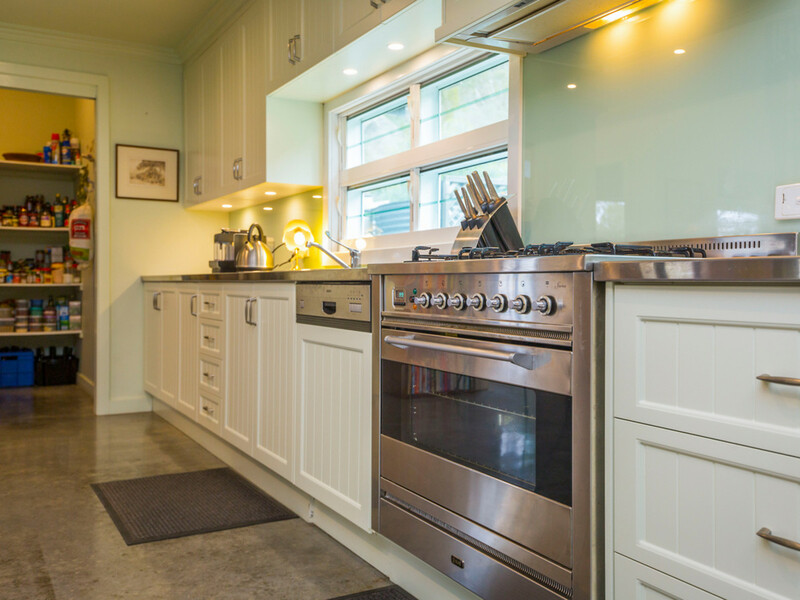 Robust yet elegant, the colourbond masterpiece features towering cathedral ceilings in the huge open plan living and dining area which plays compliment to the sprawling gourmet kitchen with its stainless steel bench tops, large walk-in pantry, integrated dishwasher, large gas top, Ilve oven and long Caesar stone topped island bench. 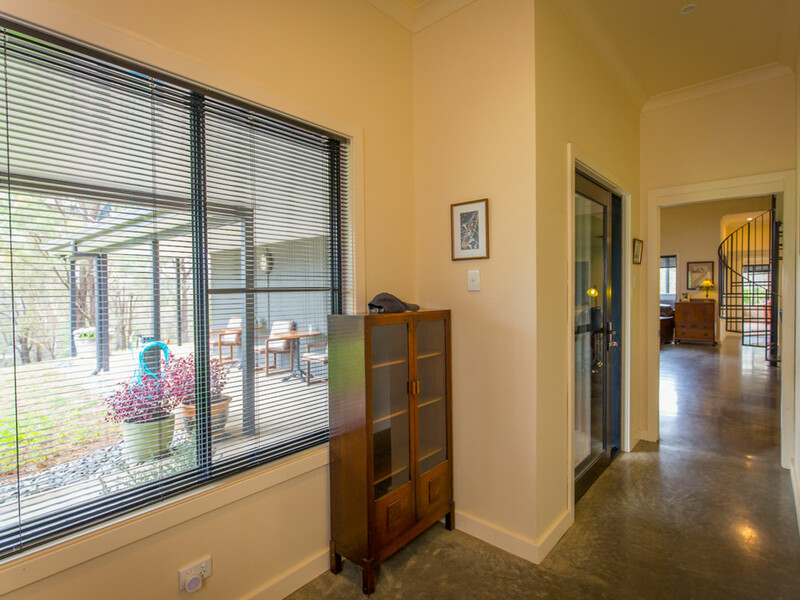 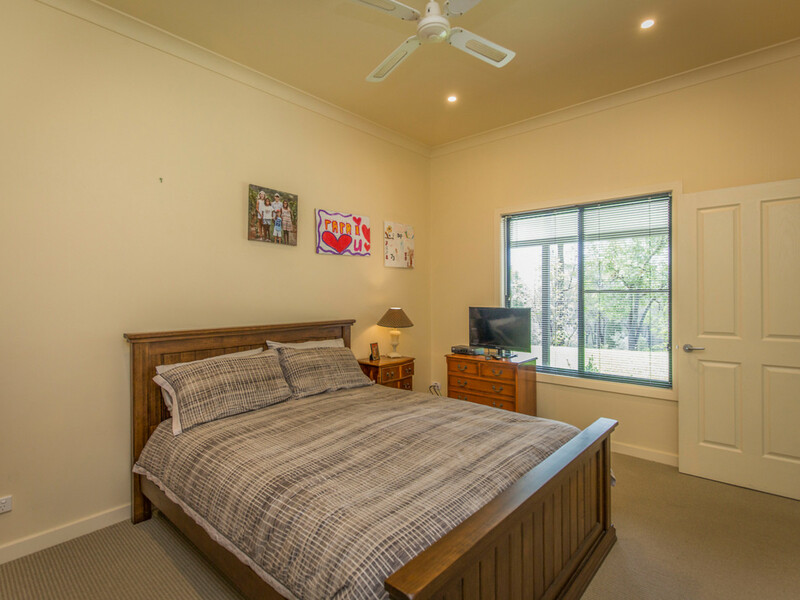 The polished concrete floors are a feature throughout the living and halls, the large main bedroom with walk-in cupboard and ensuite benefits from access to the outdoor entertainment area, with two other large bedrooms and main bathroom in the opposite wing of the home ensuring privacy. 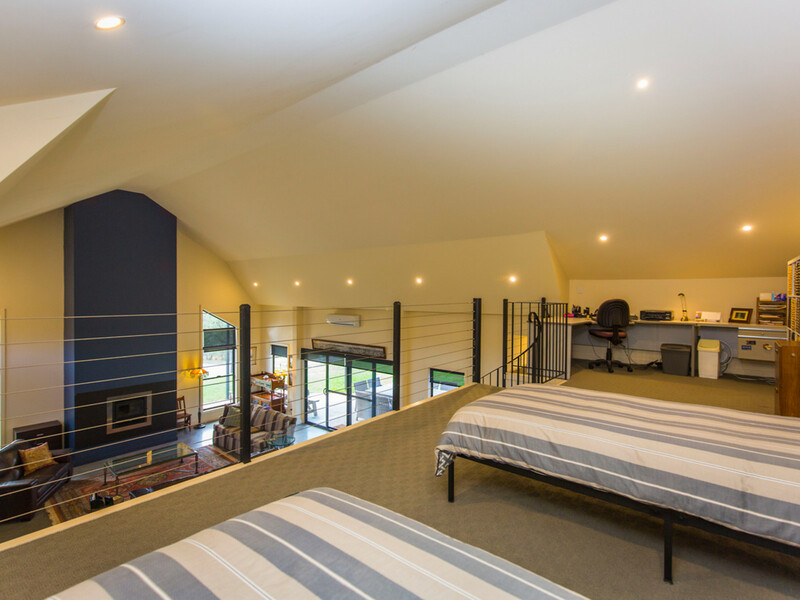 A large loft with tall ceilings is the perfect children’s retreat, bedroom and/or office space. 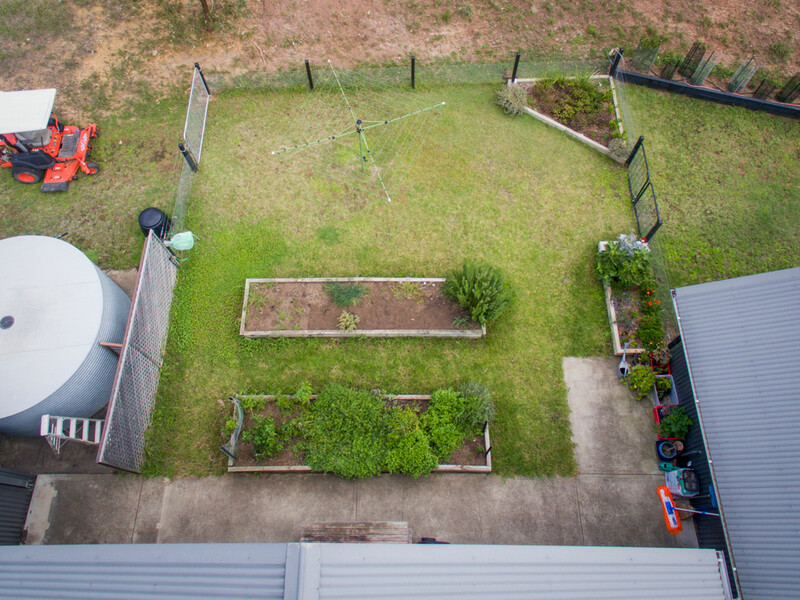 This perfect property is wanting for nothing, with ceiling fans and air conditioners throughout, combustion fire, solar power, NBN satellite, internet, a fenced dog yard, vegetable garden, large carport, double garage, storage shed, 2 dams and a 3 meg water allocation. 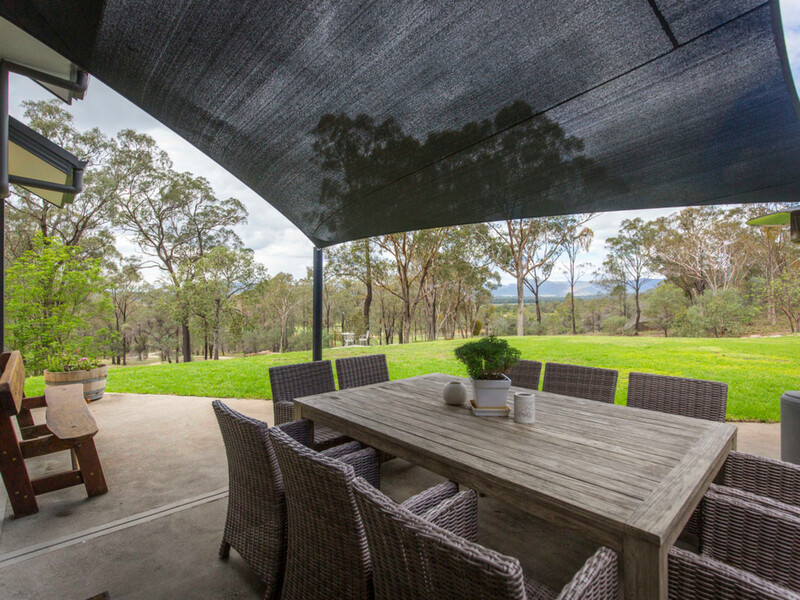 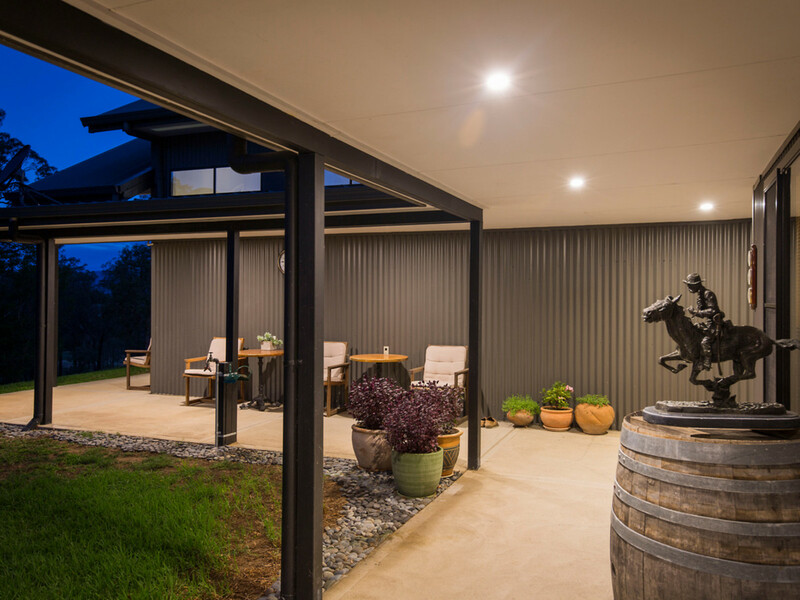 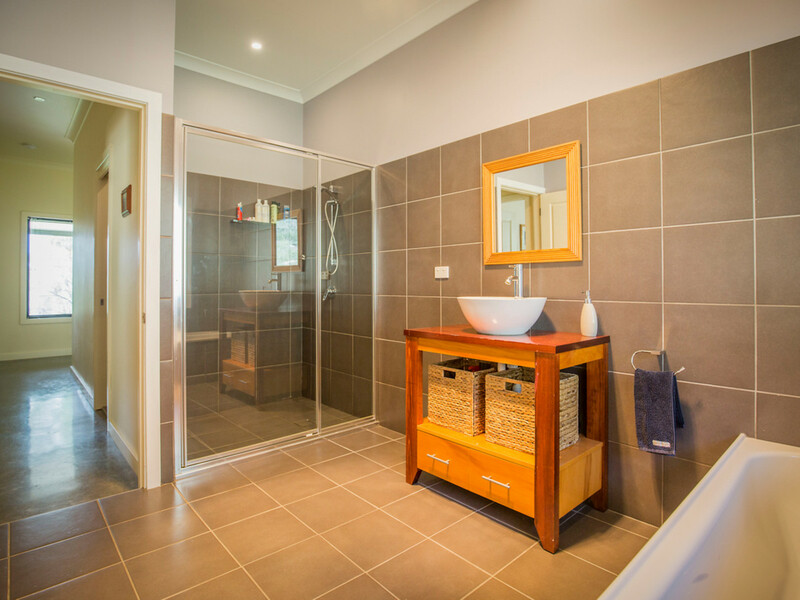 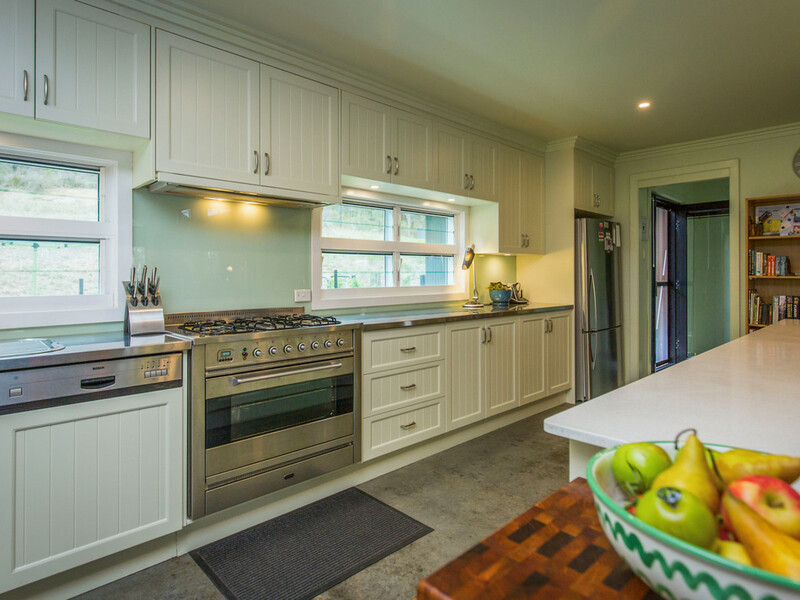 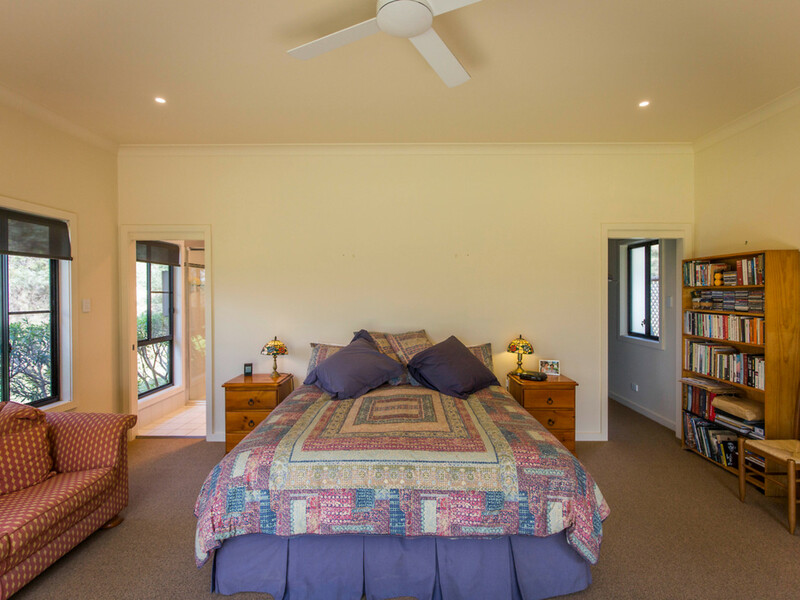 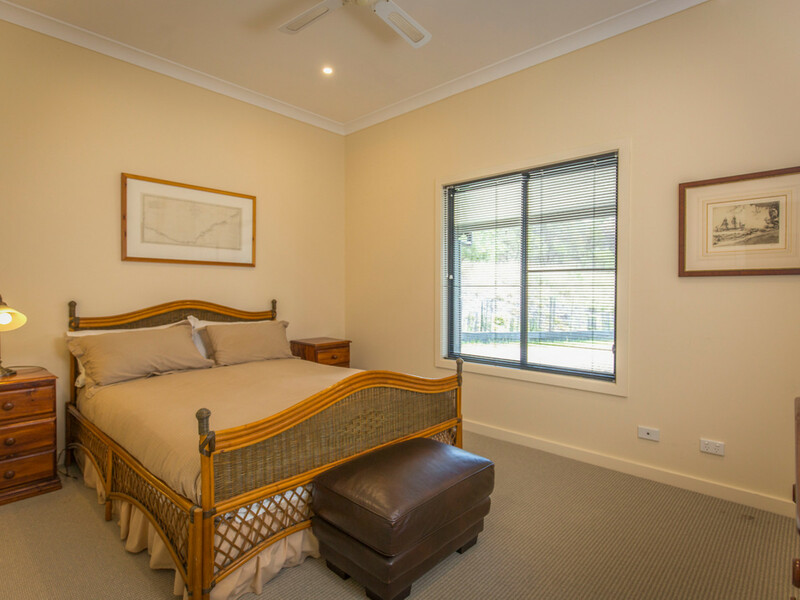 This sensational property is very versatile with the RU4 zoning supporting (subject to Singleton Council approval) dual occupancy, tourist accommodation, cellar doors, restaurants and cafes. 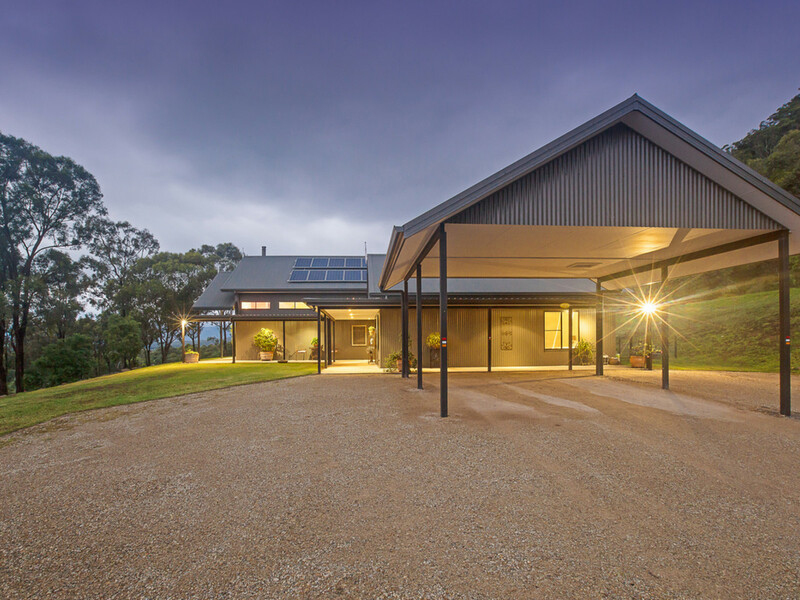 Alternatively, this property could be a welcoming family home or weekend retreat.